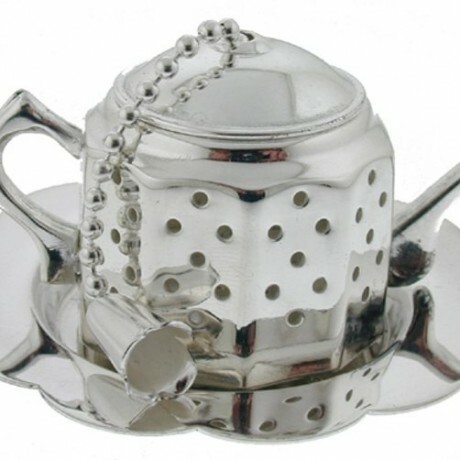 David Louis presents this truly equisite tea infuser, the perfect gift for the ardent tea drinker. "I don't drink coffee, I take tea my dear". The releationship between the British and tea is an inexplicable and incredible phenomenon known all over the world. Tea is profoundly ingrained into our culture and history. We can't seem to really get decent cuppa abroad, so the only option is to bring our own stash. No one else seems to quite understand our insatiable love of this hot beverage. Tea is the taste of home and the instant remedy for all kinds of problems, when you're feeling sad or anxious or have had a tough day, it's always our first port of call. The David-Louis Tea Infuser is the perfect gift for tea lovers. Simply put in the tea leaves, dip it into the cup of boiling water or controversially put it in the cup and pour water onto it (which ever you like - it’s all about taste). Once the tea is strong enough remove the little elegant teapot shaped infuser from the cup and place it gingerly onto the lovely tray it is provided with for the perfect cup of tea. The David-Louis Tea Infuser measures approximately 3cm x 4cm. The Tea tray has a diameter of 5 cm. 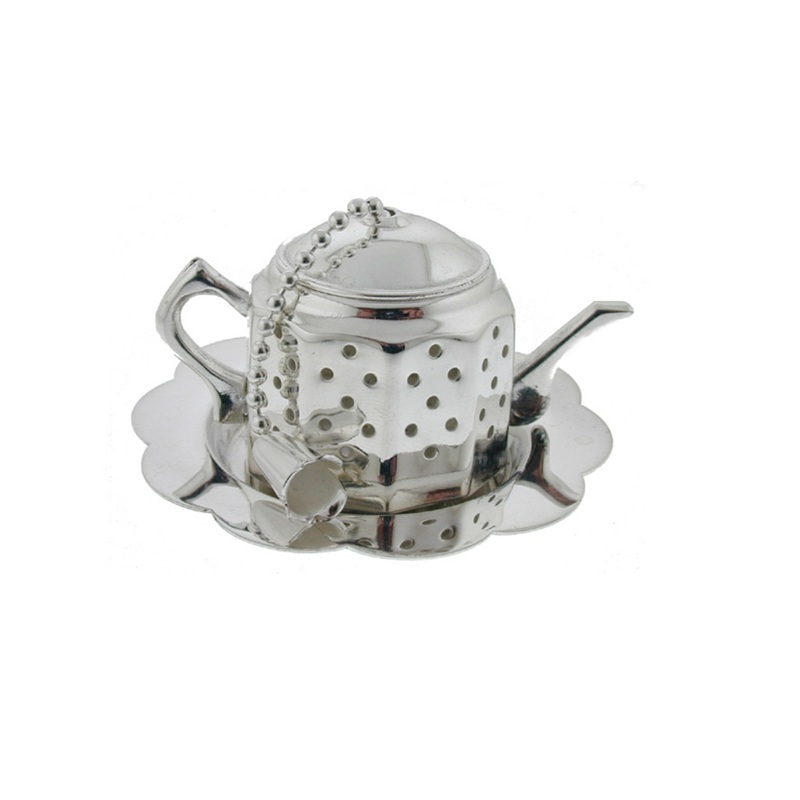 The David-Louis Tea Infuser and its tray are silver plated, crafted in Birmingham's Jewellery Quarter.